The Organization for Bat Conservation Will be Greatly Missed! 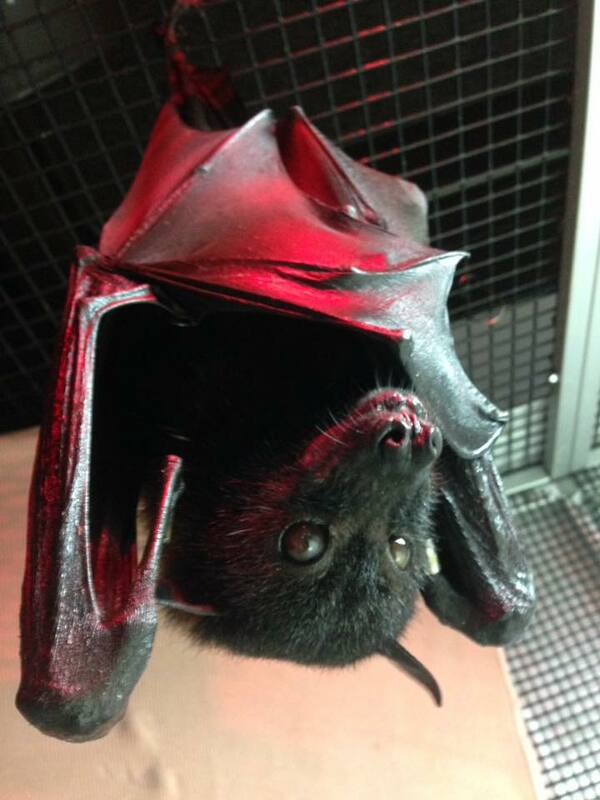 We are deeply saddened by the recent decision to close the Organization for Bat Conservation. For the past 20 years, this organization has been a leading voice in the bat conservation community and has inspired countless people from all around the country to join the cause. Many members of The Bat Association of MSU have interned and volunteered at the OBC helping with education and animal care, experiences which have helped inspire our efforts on campus. It is a great loss for Michigan and the bat conservation efforts nationally. As former volunteers and interns, we want to express our support to the Board of Directors in their decision to close the door. The Board of Directors is comprised of volunteers from a wide range of backgrounds, including people with the DNR and in the field of Veterinary Medicine, all of whom have dedicated their time to a cause they genuinely care about. We know this was a difficult decision to make as so many of them have devoted many years of their lives to this organization receiving nothing in return. This organization was started 20 years ago by Rob Mies who served as the executive director until his recent removal due to allegations of sexual misconduct. The responsiveness of the board to these allegations and their commitment to protecting the wellbeing of their employees, despite what it might mean for the organization, should be commended. As students at a University plagued with sexual misconduct which has been propagated and recapitulated by an unresponsive administration, this issue is particularly relevant to us. The Organization for Bat Conservation brought light to a very important movement. Their accomplishments and voices will not be forgotten, as a club dedicated to the conservation of bats we will continue their legacy. It is our duty to follow their examples and ideologies they have provided for us. This is not the end of bat conservation in Michigan; with the growing list of things that threaten their existence we believe, now more than ever, we must unify and take charge to protect this valuable and beautiful mammal. We have all been deeply touched and moved by the Organization for Bat Conservation, their presence in the Michigan community will be dearly missed.